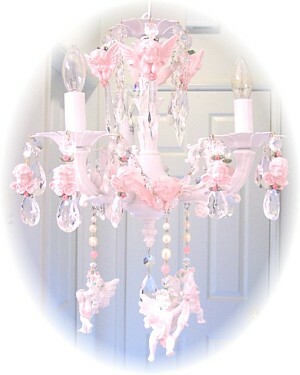 What a wonderful way to dress up your chandelier! These Cherub Charms come in 4 syles.....small, medium, large and magnets. 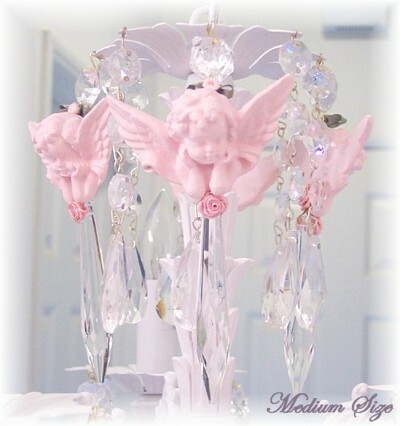 The medim size are cherubs with a long spear crystal. All are hand-painted down to the tiniest detail.